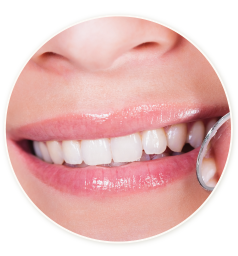 Welcome to Premier Smiles Dentistry in Cypress, CA! We have put together a fantastic team of skilled and friendly dental professionals. 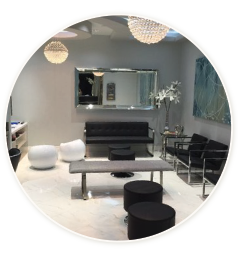 Each one of us is dedicated to our mission of providing modern dental care in a safe and comfortable environment. 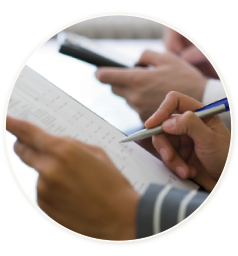 We believe in continuing education and working to stay on top of the latest developments in our respective fields. We honor the trust you have placed in us and promise to always do our best to use our utmost skill and judgment. We invite you to meet the members of our team, and we look forward to getting to know you and your family, as well! 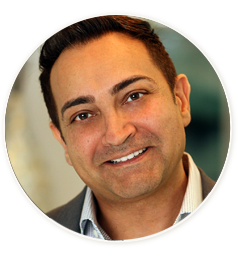 Dr. Nick Devani is a graduate of UCLA School of Dentistry, earning his DDS in 1993. 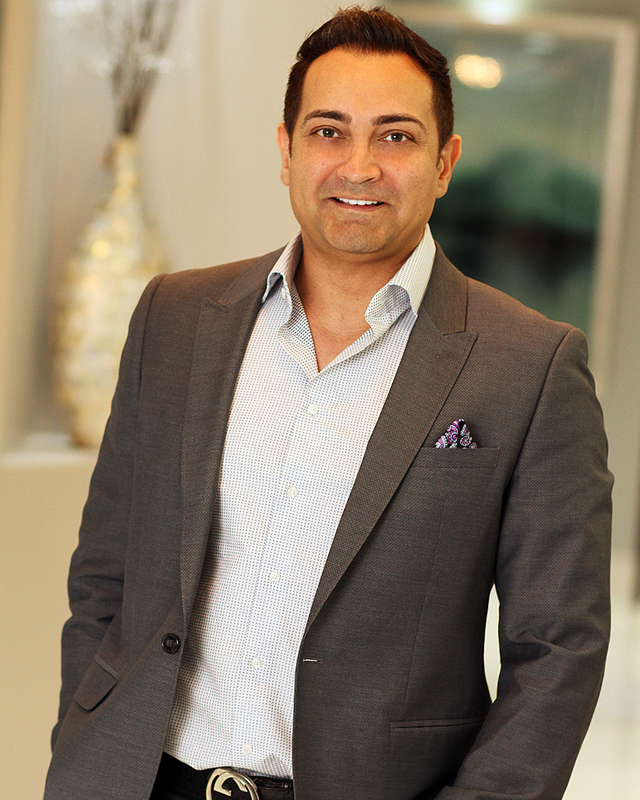 In addition to the skills he acquired in dental school, he has also taken the time to earn certifications in both laser dentistry and Invisalign, and he has completed the UCLA Esthetics Continuum and the UCLA Endodontics Continuum, giving him additional skills in both cosmetic dentistry and endodontics (root canal therapy). When Dr. Devani is not at the office, he enjoys working out, travelling, and watching NFL and NBA games. Lisa has worked in the dental field for more than 25 yeas and has been our office manager since 2009. According to Lisa, "My favorite aspect of my job is seeing the transformations made in our patients' smiles and knowing that I had a part in changing someone's life." When she's not working, Lisa is a baseball mom and loves going to her son's college baseball games. 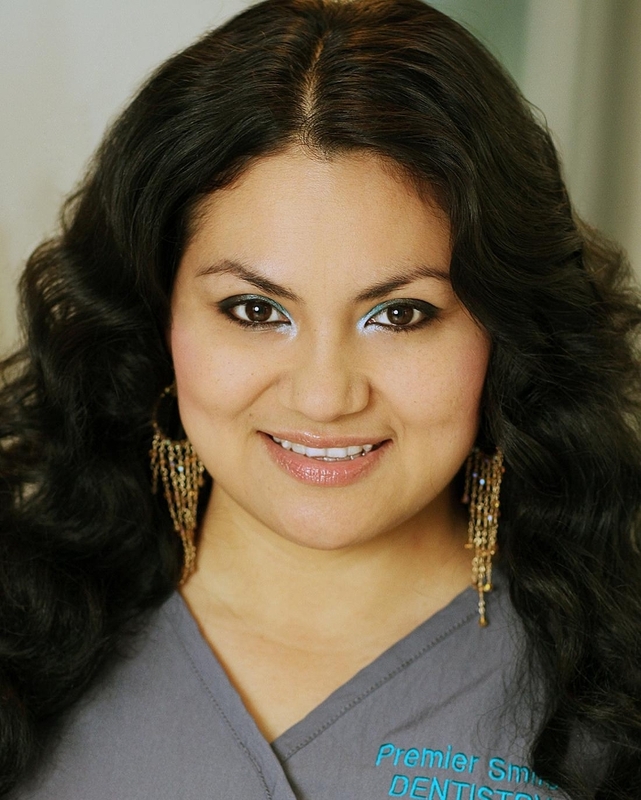 Before joining our team, our dental hygienist Rose was a patient here at Premier Smiles Dentistry! Rose is up to date on all the latest advances in treating gum disease, including the use of lasers and gum-specific antibiotics. She is committed to getting her patients into optimal dental health and has great communication skills and a warm, personal style. Rose is also a new mother! Maura has been a dental assistant for over 10 years. She loves working in a state-of-the-art dental office where she gets to use the latest advances in dentistry to enrich her patients' lives. 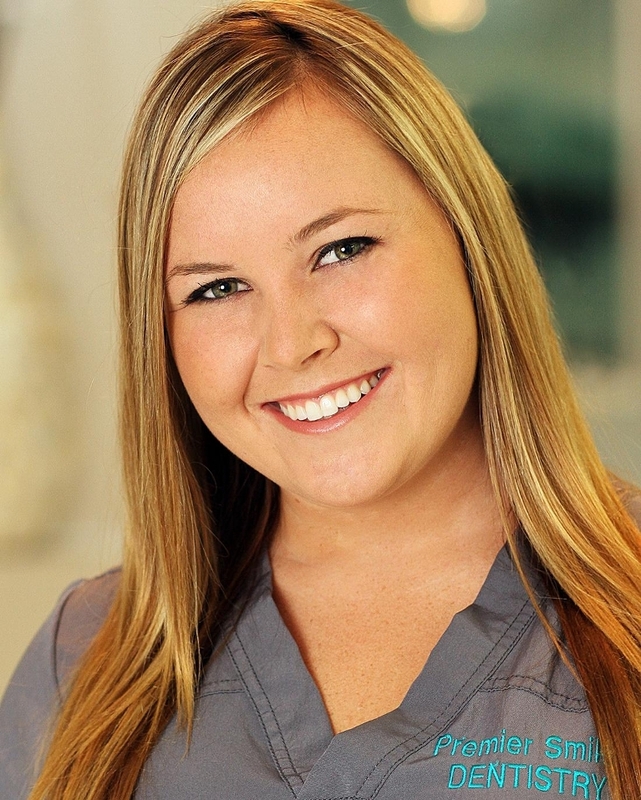 Maura has taken advanced courses in dental radiology, Invisalign, and cosmetic dentistry. Outside of the office, Maura loves spending time with her two young sons, Andy and Dylan. Amy serves a dual role in our office – she is one of our dental assistants and works in our front office. Chances are good that her smiling face will greet you as you come in the door! She received her training at Concorde Career College. 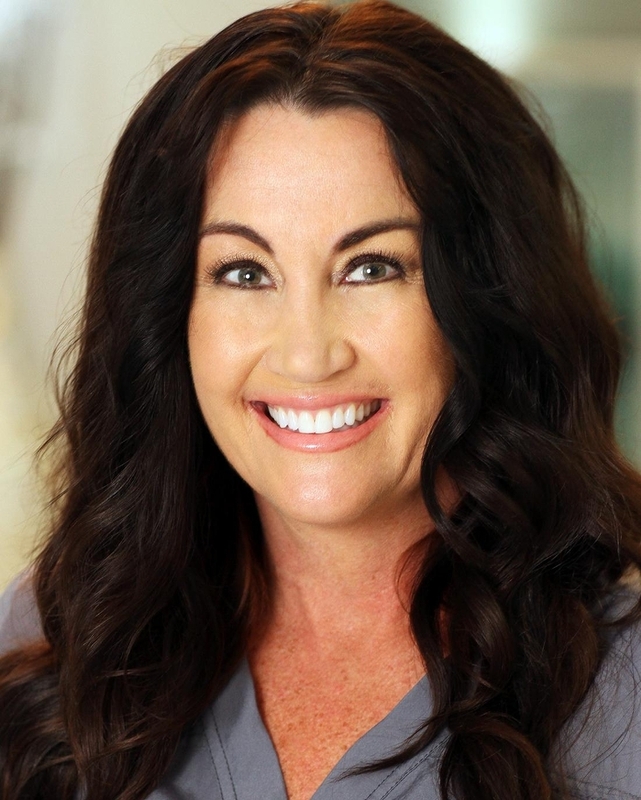 Amy's favorite part of the job is having the opportunity to work with our pediatric patients, and she loves her teammates here at Premier Smiles Dentistry. Originally from La Palma, Amy can usually be found spending time with her family and her boyfriend, boating, or hiking with her dogs.